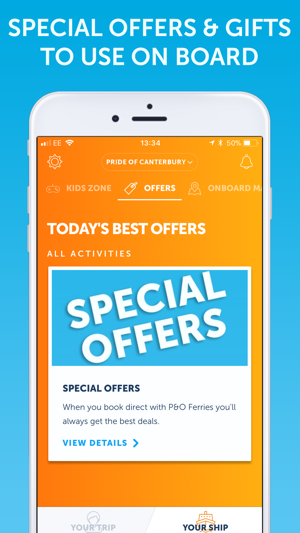 Take charge of your trip with the P&O Ferries app. 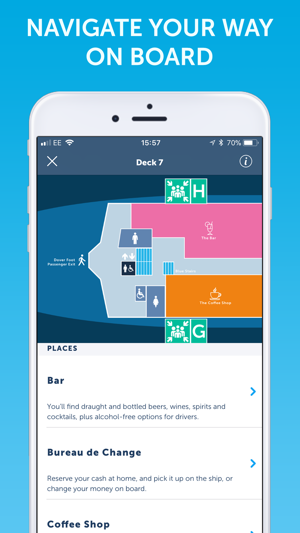 From storing and managing your tickets to finding your way around on board, the brilliant app from the UK’s favourite ferry company* makes you the captain. 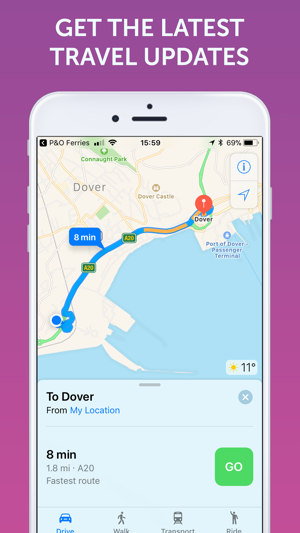 Plus when you download our app you’ll receive all the latest travel info and offers direct to your mobile. *As voted for by consumers in the Globe Travel Awards 2016, 2017 & 2018. I don’t normally bother with reviews but for apps that show potential I think it’s important so I’m hoping P&O read this. 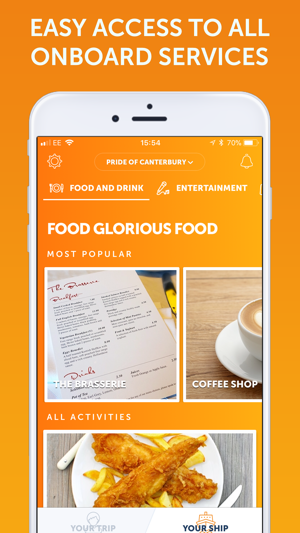 Firstly I have to say that the app is extremely pleasing on the eye and easy to use so well done to the designers. There’s a couple of things that need tweaking though, although this may just be me being pedantic! 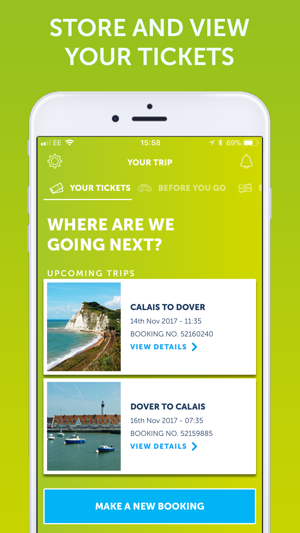 1) The Dover to Calais route doesn’t have cabins so when viewing a booking via the app, it seems odd to have a category headed: “Cabin Type”. This would be better worded as “Accommodation” I think? 2) If you’re travelling in Club Lounge, you get free wifi so the fact that when viewing a booking it shows “No” against Wi-fi is confusing. This would be better as “Included” ? 3) The ticket type is shown, but there’s no link to the booking conditions, would be useful to include this. 4) It would be useful to show which ship you’re travelling on when viewing the booking details for each leg. You’ve got the “Your trip” section of the app but this assumes the user knows which ship they are on. Other than these points, I think it’s a great app with a lot of potential so well done to the designers. We certainly are reading this! Thank you for your lovely review and extremely useful feedback. Keep a lookout for future enhancements. Liked using the map to navigate my way around the ship so I could make the most of my time eating and drinking, getting some sea air and shopping! Notifications make it really personal and nice to have all my booking info in one place. Even managed to pre-book my currency and collect on the ship which saved so much time in the lead up to my holiday. 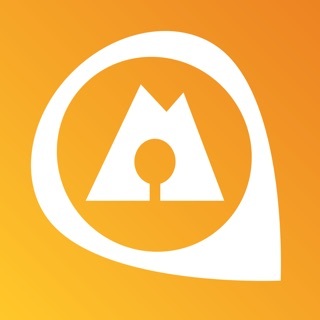 I downloaded the Ap today hoping all would be well, especially as I am a frequent P&O user. Unfortunately the Ap does not take into account season ticket holders. I bought 5 tickets which I have to use within one year of purchase. I used my first ticket and made a booking a few days ago for next month. When I checked my tickets on the Ap, said It had no tickets to view. Realising the developers had completely ignored season ticket holders, I promptly deleted the Ap as it was a useless piece of software on my phone. Not even worth the one star I gave it. Thank you for your feedback. As you rightly say the app currently does not work with season tickets. We appreciate this is not ideal and we will be addressing the problem in future versions of our app. We apologise for the inconvenience. 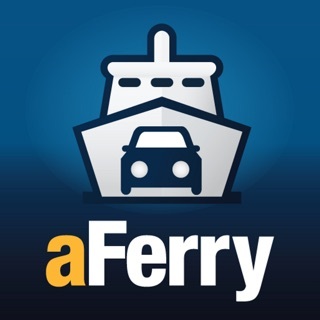 Thank you for travelling with P&O Ferries.